Samsung has become a partner of Verizon for them to have four apps that are Oath products and qualify as bloatware on the new phone Galaxy S9 and S9+. 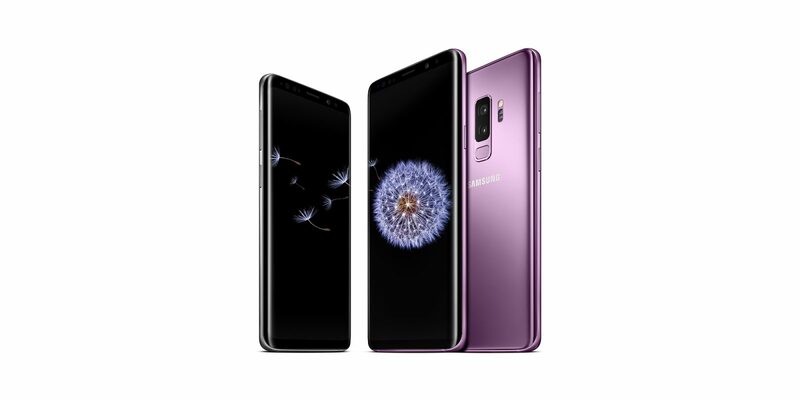 The four apps by Verizon that can be seen in Galaxy S9 and S9+ phones are Newsroom, Yahoo Sports, Yahoo Finance, and Go90 video streaming. These phones are can be sold through Verizon exclusively. One of the deals of Samsung and Verizon is that native advertisements from Oath will be seen on both Samsung and Oath apps, and also in Game Launcher apps. These two companies don’t have the confirmation about the said bloatware. Tim Armstrong, the CEO of Oath, confirmed Samsung will share their ads through the Galaxy S9 and S9+.